On 30 July, we celebrate International Day of Friendship, a day to “promote and defend a shared spirit of human solidarity that takes many forms — the simplest of which is friendship”, according to the United Nations. Friendships help to confront crises and challenges, and no matter if these challenges are small and nagging, or big and seemingly insurmountable, friends are there to offer their help and support along the way. For expats, having a great circle of friends is particularly important to get through the challenges and upheavals which are common in an expat life. When your family and your home country are far away, other expats and global minds can offer a safety net and even become your family abroad. This month, we celebrate these friendships, new and old, with you. Whether you’re heading to a party with a new friend, or attend a picnic with a global mind you have known for years, our events and activities are the perfect opportunity to keep these friendships alive. However, above all, they are also a great place to meet new people and start new friendships abroad. What better way is there to celebrate friendship than to overcome weekly challenges together. One such challenge is the Sunday night blues. 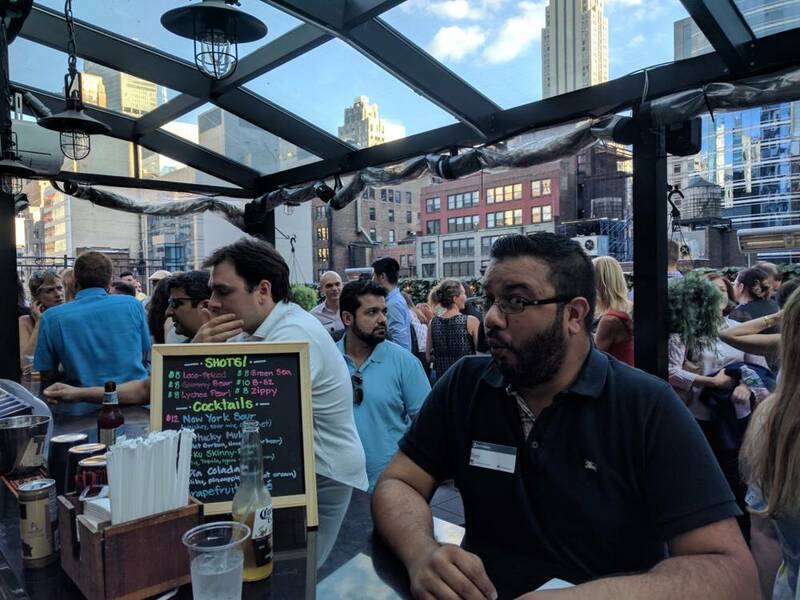 InterNations New York tackled this problem head on with a Sunday Rooftop Rendezvous. On Sunday, 9 July, InterNations members and their friends gathered on a lovely rooftop to enjoy the view and make new connections. On Friday, 23 June, it was time for beach and fun in Bonn. 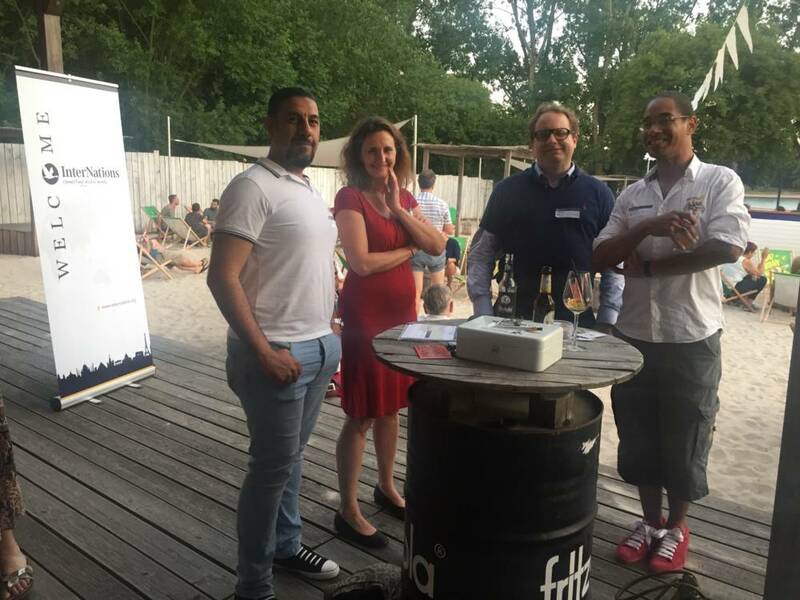 Our members met at Strandbar, located directly at the Rhine, for a summery get-together. They celebrated their expat friendships over a welcome drink. 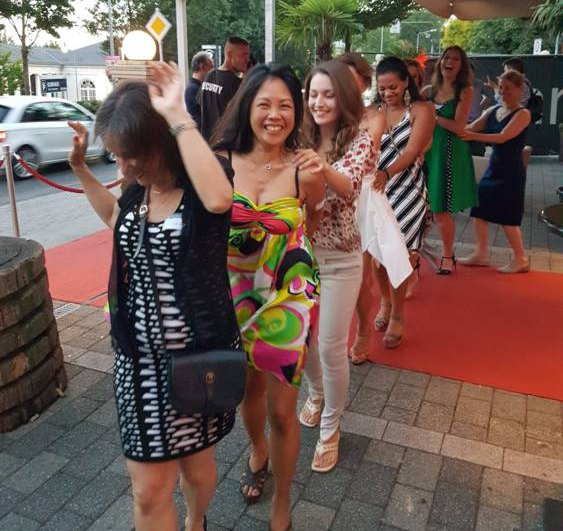 On the same day, members in Wiesbaden-Mainz practiced their dancing skills at a Summer Dance Event. Cantina, allegedly the coziest place in Wiesbaden, opened its doors for us to enjoy a fun-filled evening together, complete with dancing lessons in Salsa and Merengue. Have you ever bonded with someone over food? Trying new dishes or sharing recipes from your home country are perfect ways to grow closer together. 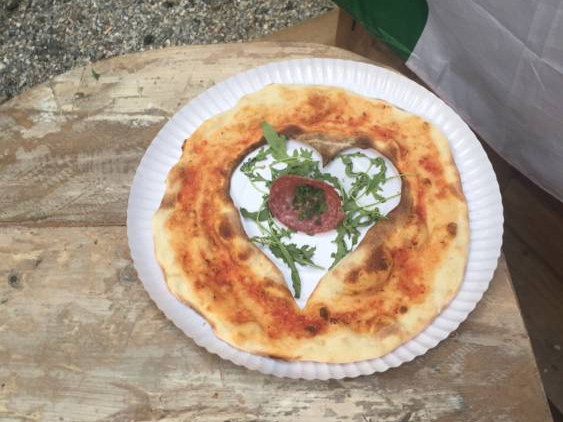 The Hague Speak Italian Group attended an international food fair together on Saturday, 1 July. The Haagse Wereld Hapjes is a great place to try something new and learn more about the culinary background of your new friends. While parties are a great way to get out and meet people, many prefer a more relaxed setting. 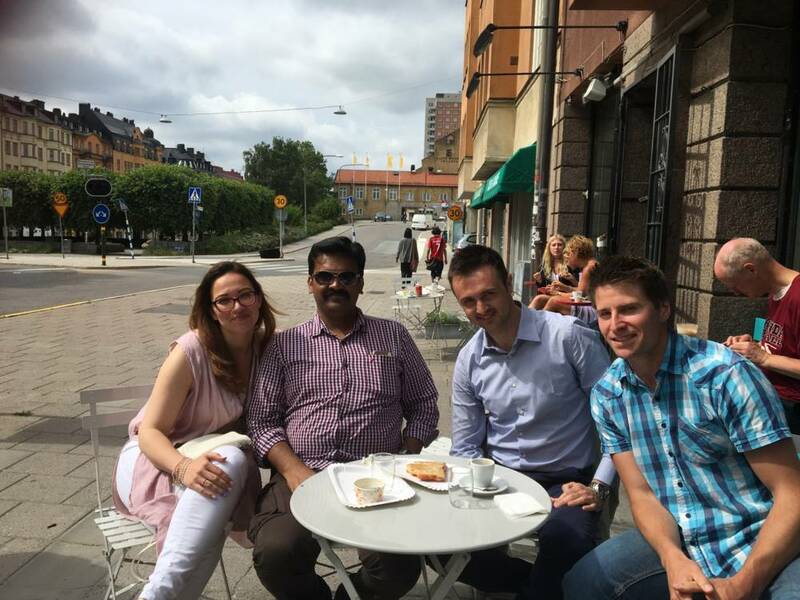 The Stockholm Coffee Break Group, for instance, is made for chatting and sharing stories in comfy coffee shops. On Saturday, 8 July, the group met up for Saturday Morning Fika at an Italian gelateria. Given the rising temperatures, swapping cinnamon rolls for ice cream and sorbets is not a bad idea. Birthdays are a time to spend with friends, but many of us do not celebrate due to busy schedules. The London Picnic or Afternoon Tea Group gave everyone a reason to celebrate, be it their birthday or not. 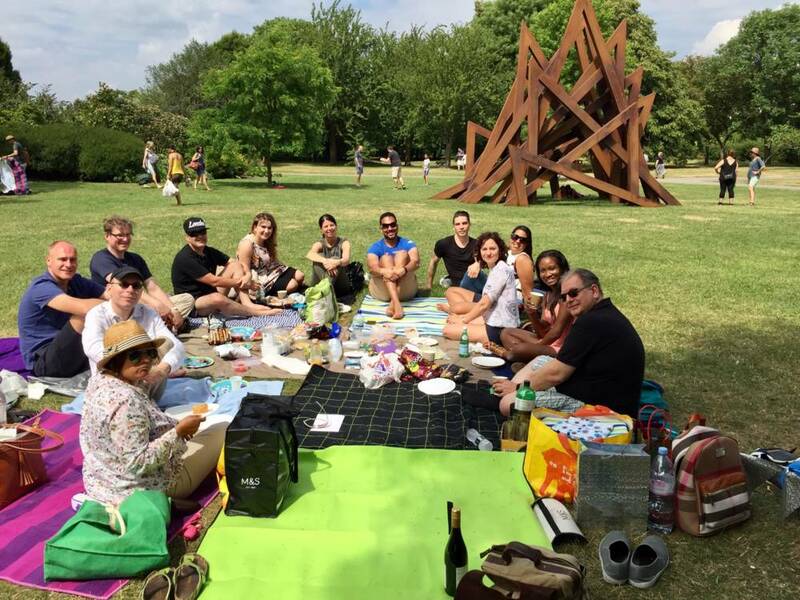 Group members met on Sunday, 9 July, for a picnic at Regents Park to open some presents and enjoy a few drinks together. Bonding over local customs which you haven’t quite gotten the hang of yet is a fantastic way to start off a new friendship. On Wednesday, 12 July, our members in Reykjavik had the opportunity to experience an Icelandic tradition with their expat friends: Lopapeysa, or Icelandic sweater, festival. 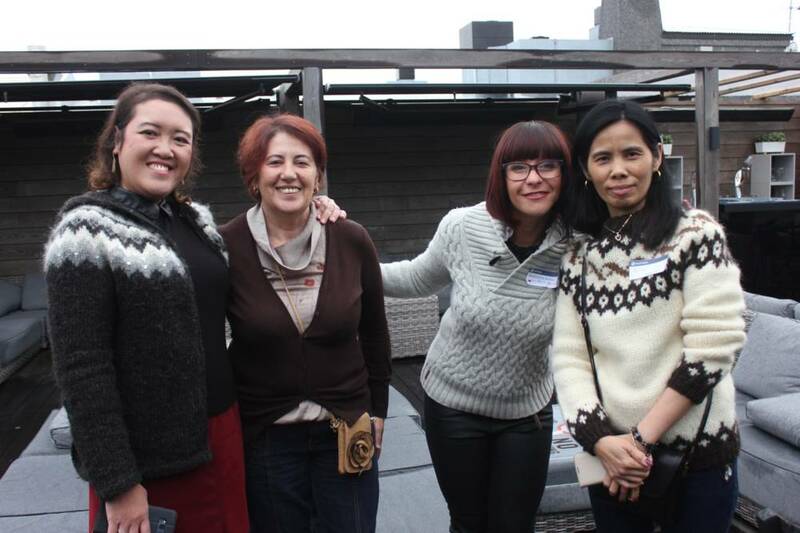 Our members donned their favorite Icelandic sweaters and, with a wonderful view of the old town from Petersen Suite’s rooftop, enjoyed and evening of traditional Icelandic fun. International or local, old or new — we want to know how you celebrate your friendships. Tell us more about how you spend time with your friends in the comments. Hope you all enjoy this friendship day. For Expats we offers TESOL/TEFL course in Thailand, Vietnam, Malaysia, South Africa, Singapore and many other countries. Enjoy your vacation and earn while you travel. Good luck. Hi. I live in Santiago. Are there any activities related to topic? I would like to celebrate this day. Friends are important in good and in bad days. I don’t think the InterNations Santiago Community has any particular plans for this specific occasion. But they have plenty of official events and activities to meet friendly people and make new friends! If you are already a member of the Santiago Community, just log into your InterNations account and click on the “Events” tab in the navigation bar on top of the start page. Then you should have access to our calendar with all upcoming events in Santiago. I would like to attend to celebrate expat Friendship but don’t know the policy. You can also find our general guidelines for official events and activities online. I love the idea to.make new friends over the world. I am peruviam, I do want to help people from other countries feeling like they were at home while they are living here. That’s very sweet of you! Why don’t you post your kind offer in the forum for our Lima Community? Maybe some newly arrived members will take you up on it! It is so good to hear that expats are connecting all over the world. I am South African and been living in Örebro, Sweden for 6 years. I worked a while at the English Shop which unfortunately closed down. My challenge is the language and I miss connecting with friends – are there any S Africans living in Örebro? Would love to meet up for a fika. Have you already asked around the InterNations Forums for the Gothenburg or Stockholm Communities if they know of any South Africans in your city? There is an InterNations Community on the Canary Islands. However, I think our larger events usually take place on Gran Canaria, but there are several groups for activities in Tenerife. Hope this information helps! I really like your idea of celebrating in a garden! Unfortunately, I’ve never been to Glasgow myself, so I can’t recommend any nice bars or restaurants with a garden on their premises. But maybe some other members of our Glasgow Community can help you out? We have our InterNations Glasgow Event upcoming next week, and the DinnerNations Group will be attending the food festival tomorrow. Perhaps you want to join them. Thank you for getting in touch! If you have any questions or concerns about our events and activities in Cairo, could you please contact your Cairo Community Team to inform them directly about this issue? I’d like to know if there is an Expat group in Palma de Mallorca. I live here already 30 years and know that there is quite a large group of English speaking residents on the island. I am Dutch, but write poetry in English. I’d love to organize a reading afternoon or evening and try to find out if there would be interest in such an activity. I just read of the other activities in other countries, it made me think that it might be good to offer something different in Mallorca, apart from the always-the-same touristic activities. Let me see if someone is reacting! There is an InterNations Community for the Balearic Islands, and we have several groups there that organize smaller activities, including an Arts and Culture Group. Perhaps some other members might be interested in a Creative Writing Group as well? If you are already a member, you could get in touch with our Ambassador and/or Consuls from the local Community Team.